Business Station offers business support services to new and existing businesses in the City of Wanneroo. The SBDC offers information and guidance on all aspects of owning and running a small business with a wealth of business related information available through their website. 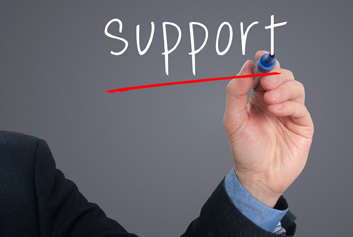 The SBDC also offers help for small business operators in WA to resolve a wide range of disputes.